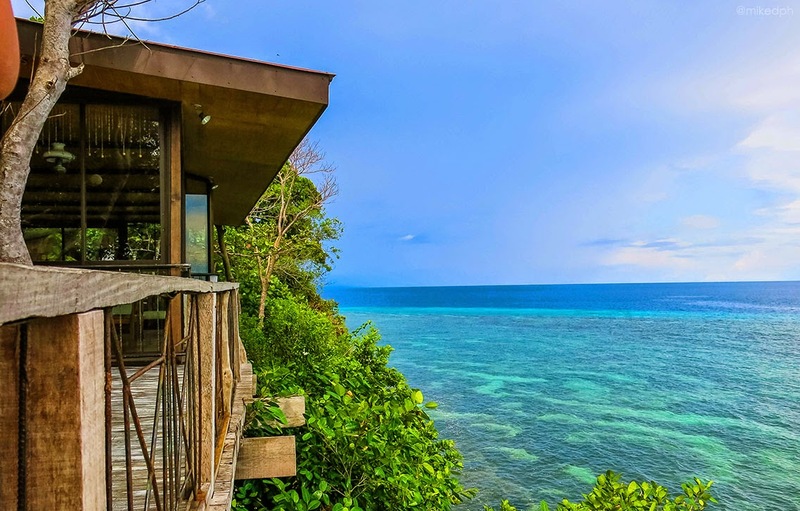 Home of the world famous Chocolate Hills and the nocturnal little tarsiers, the province of Bohol is a great destination and has a lot to offer. 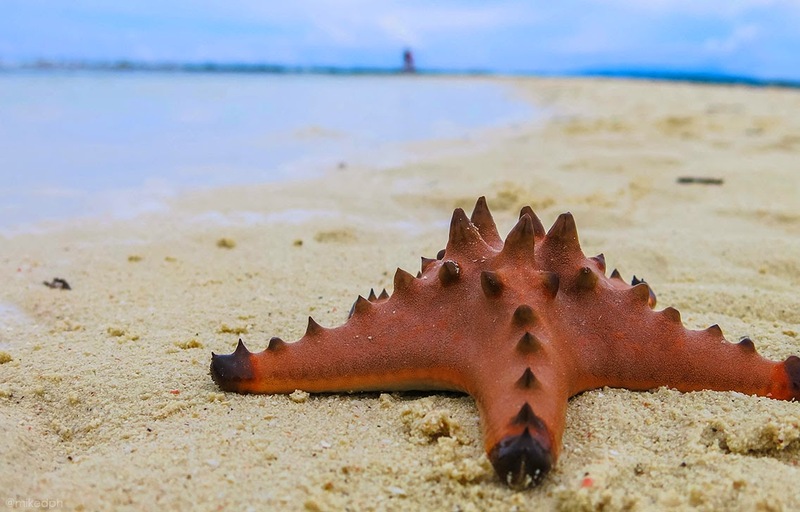 You'll be amazed by its natural beauty. 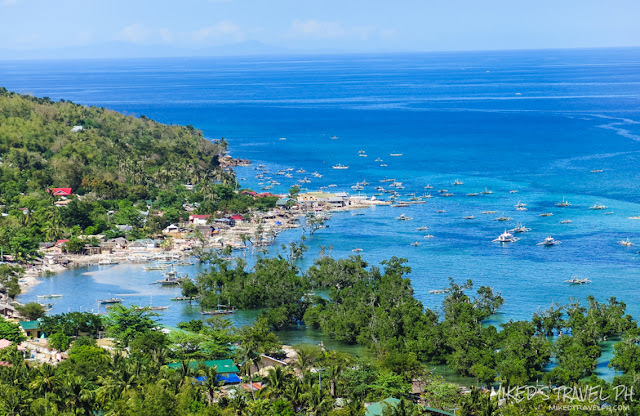 Although an earthquake struck the province last October 2013, Bohol is back on its feet. 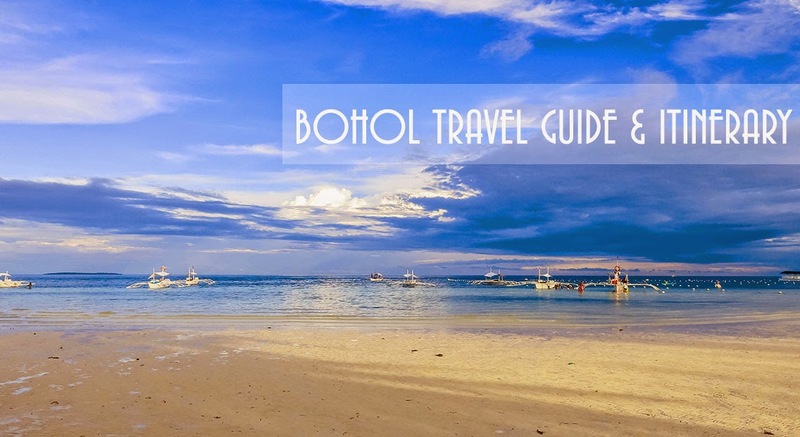 There are a lot of options to get in Bohol. From Manila, you can book a flight directly to Tagbilaran City or if you want to take a side trip in Cebu, you could book your flight there and then take a 2 hour ferry ride going to Tagbilaran. 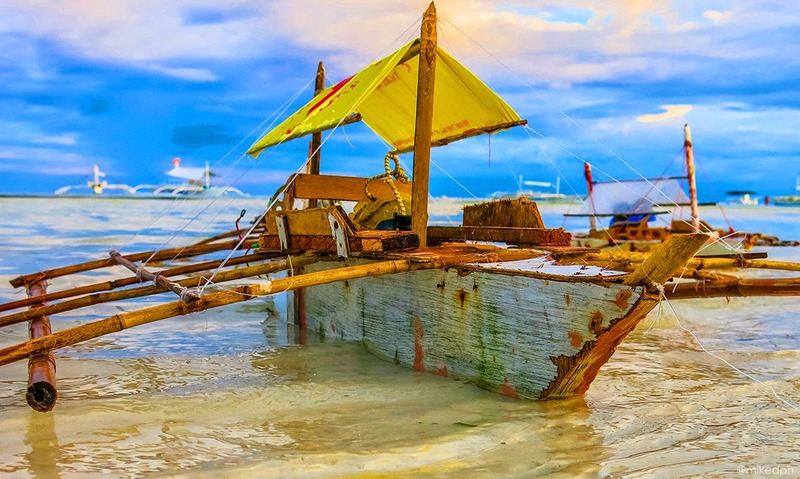 Some tour providers in Bohol offers ferry tickets included in their package at a cheaper price. If you are coming from Oslob, Cebu for whale-shark watching, and will be going to Panglao, ask someone from the resort if there is an available boat that you can hitch a ride so you won't be going back to Cebu city again. 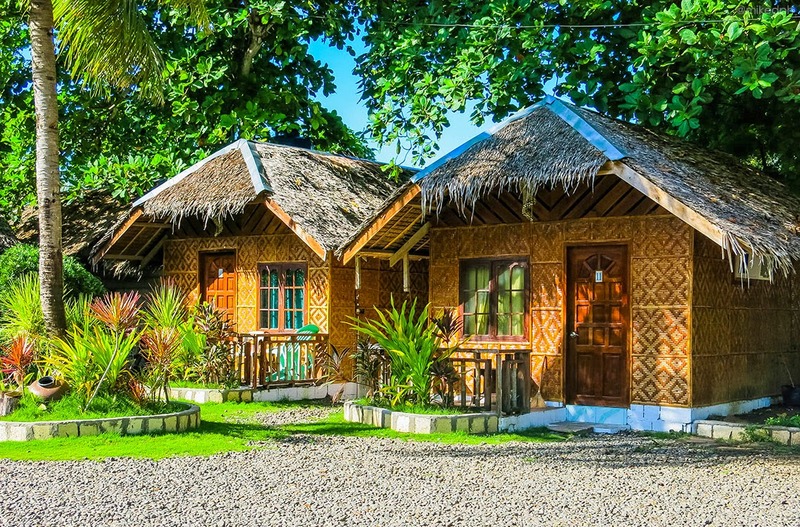 Tours in Bohol are often offered in a package including the accommodation. There are many tour providers you can find online, but it's better to check on a forum site like pinoyexchange. I requested a quotation from two providers, Incon Tours and Naldix (both are recommended by others) for 7 pax and both offers almost the same price. It will just actually depend on the accommodation. 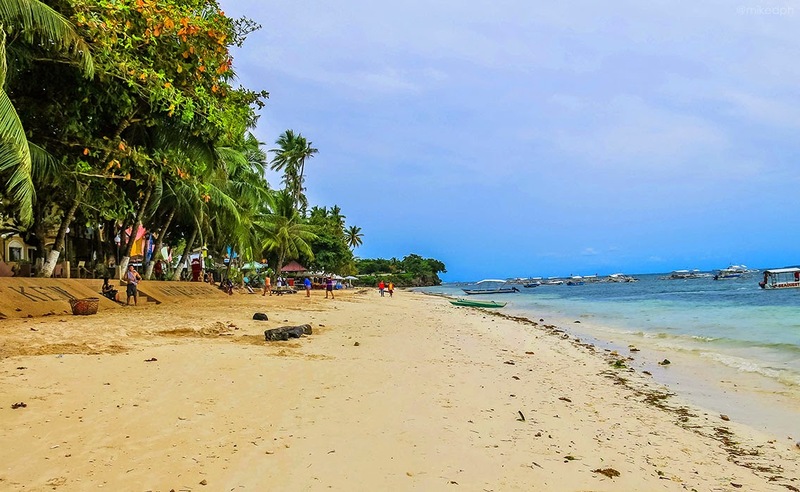 Panglao Island tour is not included so you need to add PhP 2,000.00 for the van and another 100 for each person for the entrances if you want to have it. Same thing with EAT Danao, PhP 4,000.00 for the van only (entrance fee and rides have separate fee). If you prefer to have a DIY tour, you can get around Bohol by renting a motorcycle or a car with a driver. The motorcycle would costs around PhP 400 - 600, and the car is around PhP 2,000 and up. Both beaches are beautiful. 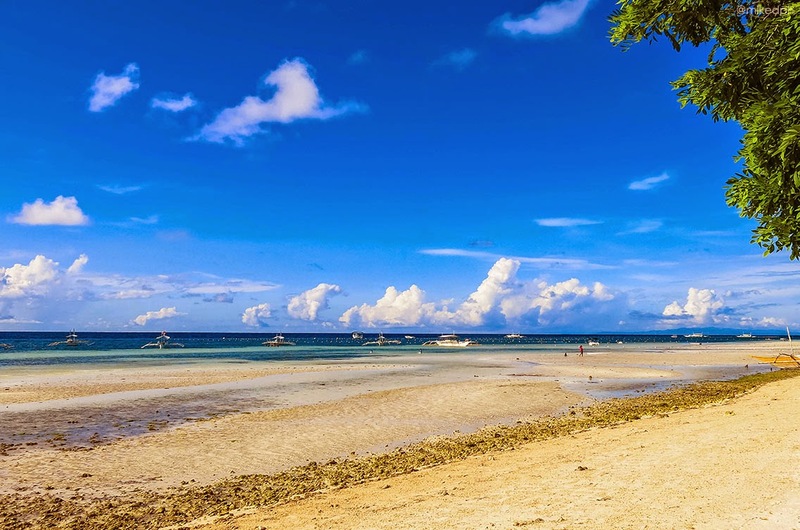 Alona is the most developed beach in Panglao. The restaurants and bars simply reminds me of Boracay. If you're looking for nightlife, then this is the place. A lot of diving shops are also here. East of Alona beach is Dumaluan. 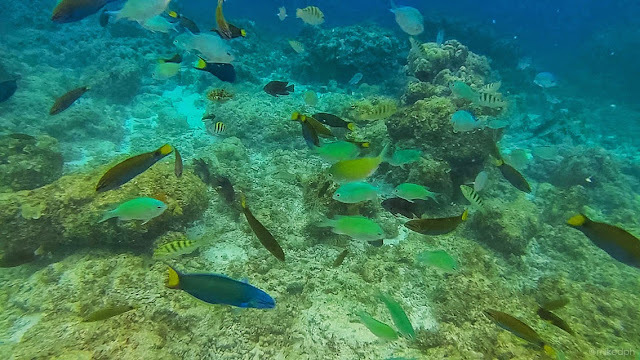 It's about 2 KM away from Alona, and you will probably need to take a ride to get here. Most exclusive beach resorts are in here. For me, it's more enjoyable to swim here since there are so many boats on the shore of Alona. There are only a few establishments in here, so you might don't have a lot of options for food. *Whites and Green Resort is in Dumaluan and Cherry's @ Home Too is in Alona (around 5 minute walk though to the beach from cherry's). 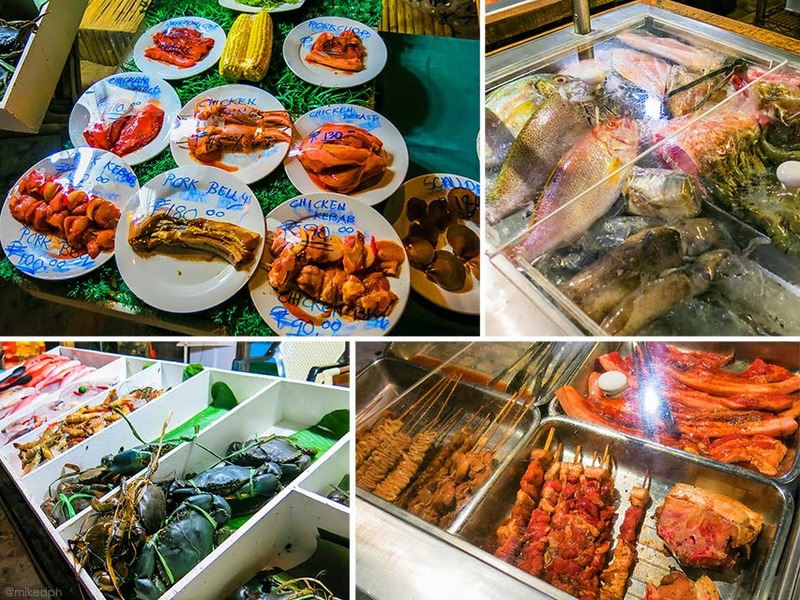 A lot of restaurants and food establishments are located in Alona Beach. Prices range from PhP 60 - 200 for a single meal. There are no common fast-food chains around, unlike in Boracay. In Dumaluan Beach, only a few choices are available and you need to walk to get there.